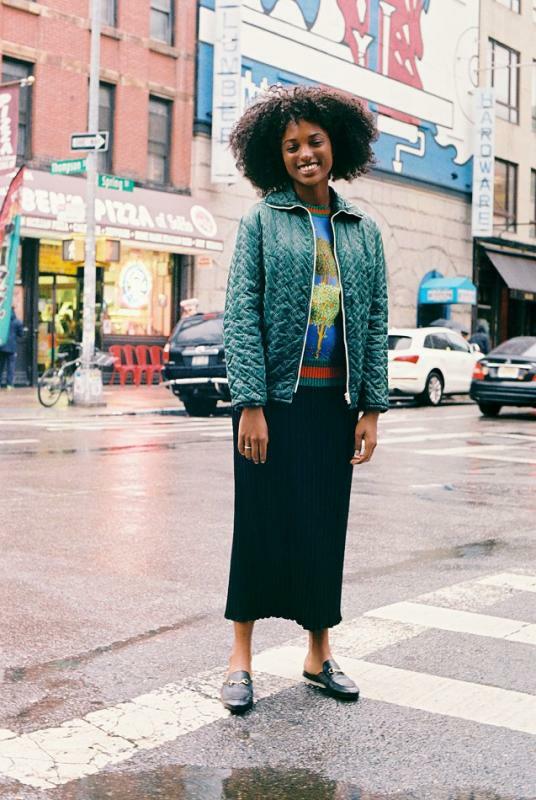 A Philadelphia transplant now living in NYC, Gabrielle Richardson has been surrounded by African art since she was a baby. 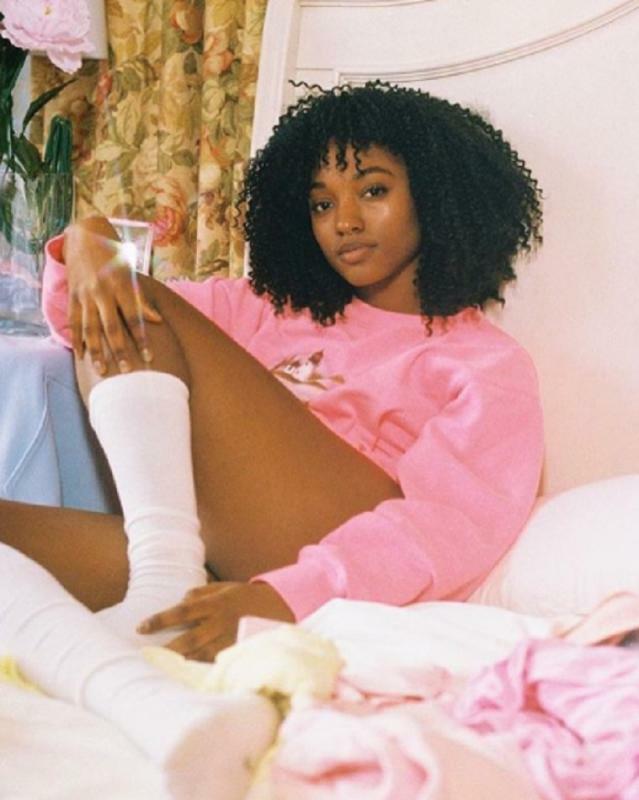 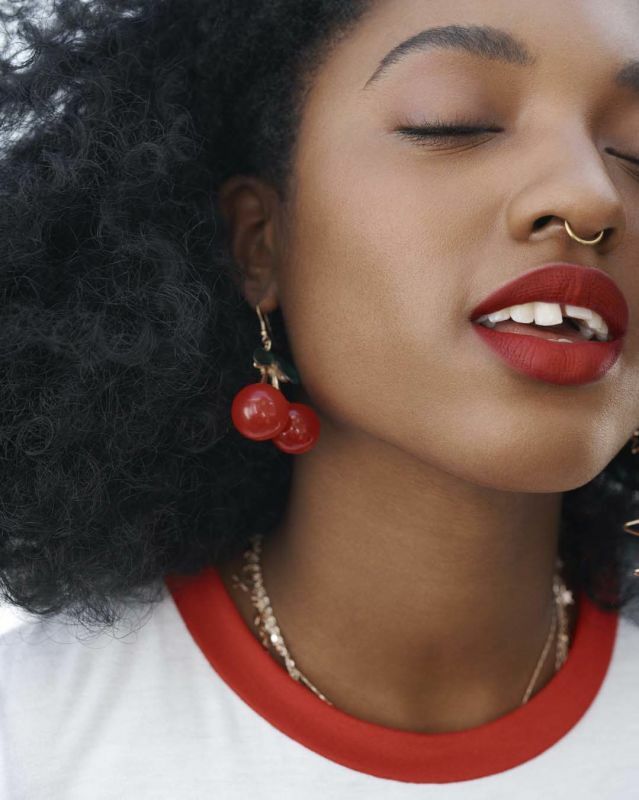 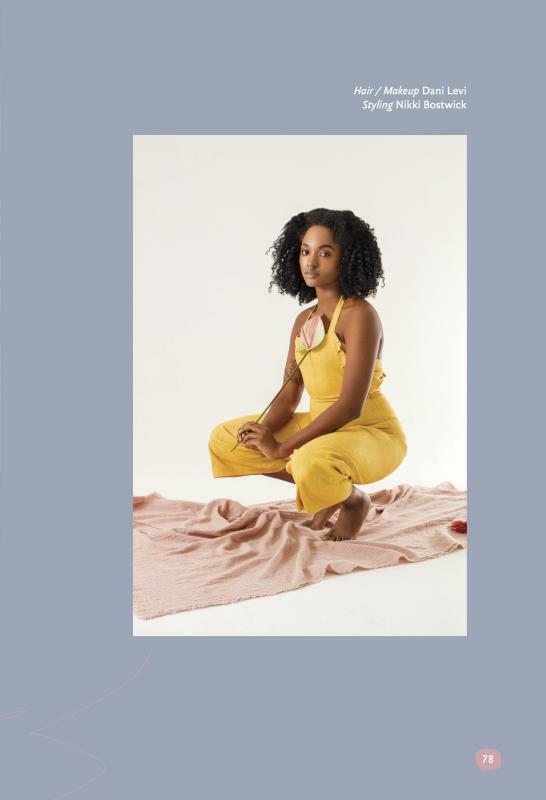 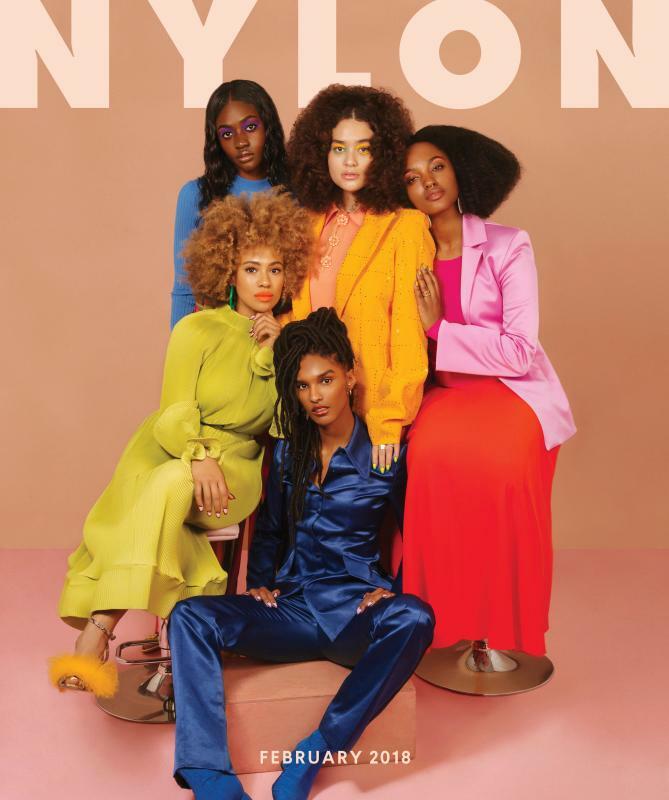 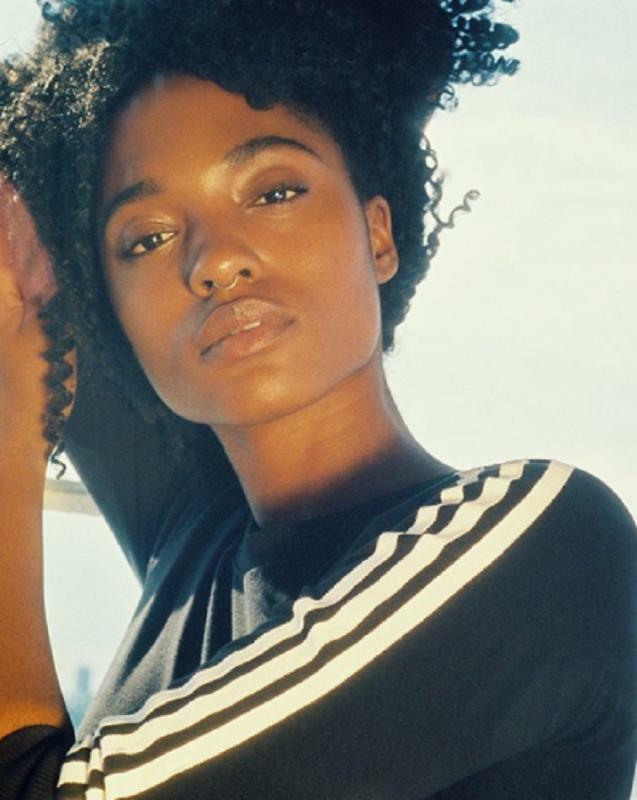 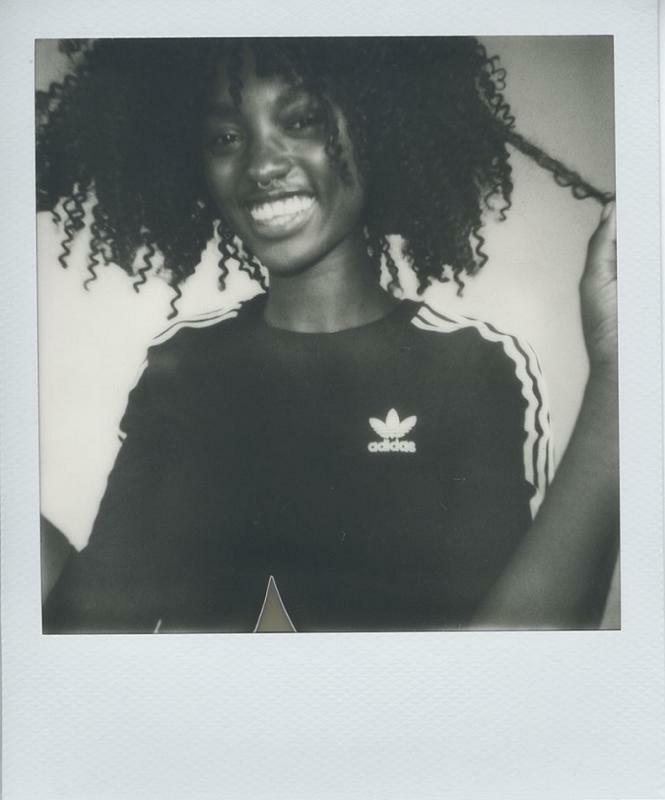 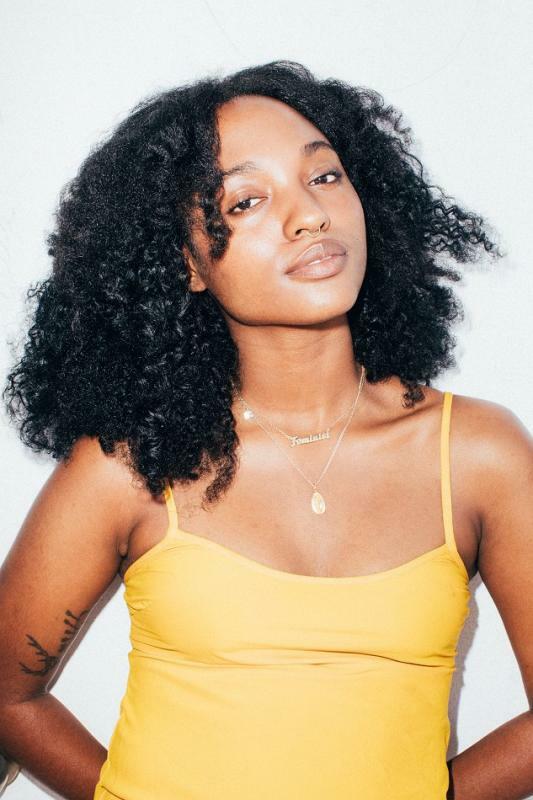 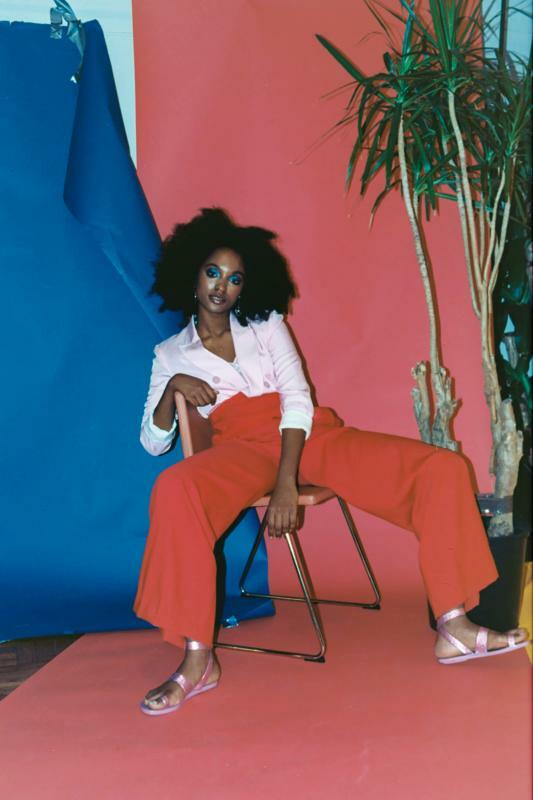 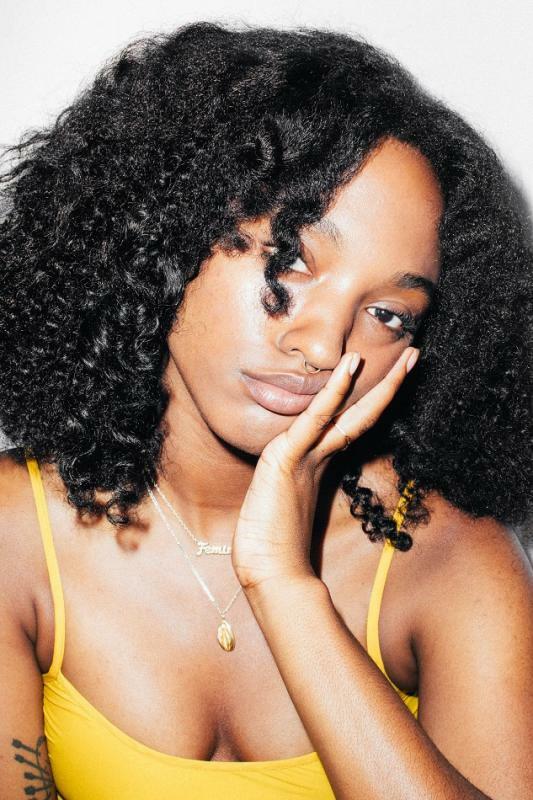 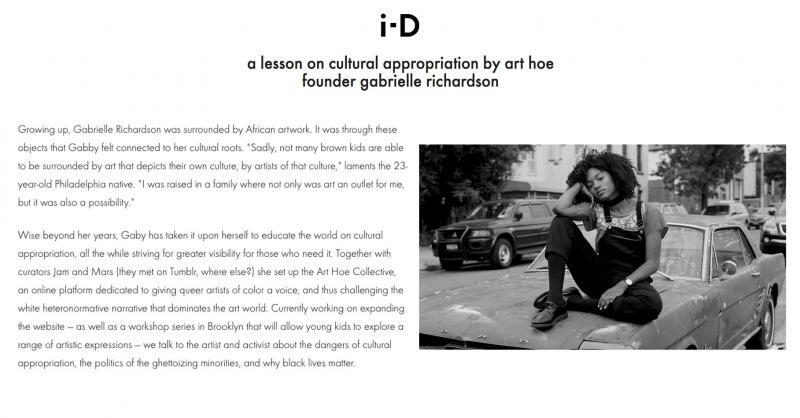 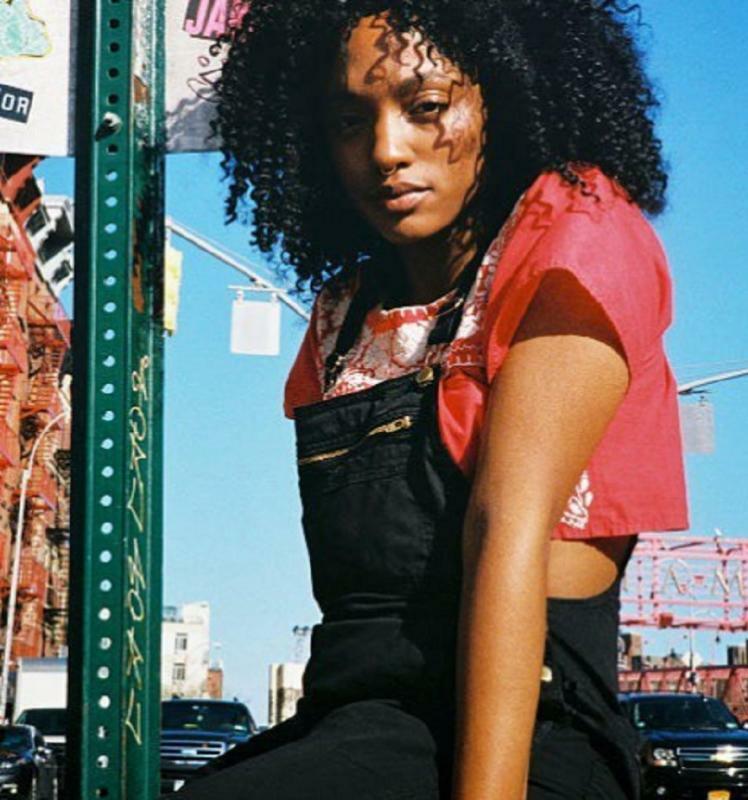 Raised in a family where art was not only an outlet but a beacon of possibility, Gabrielle went on to create the Art Hoe Collective, an online platform dedicated to giving a voice to artists of colour. 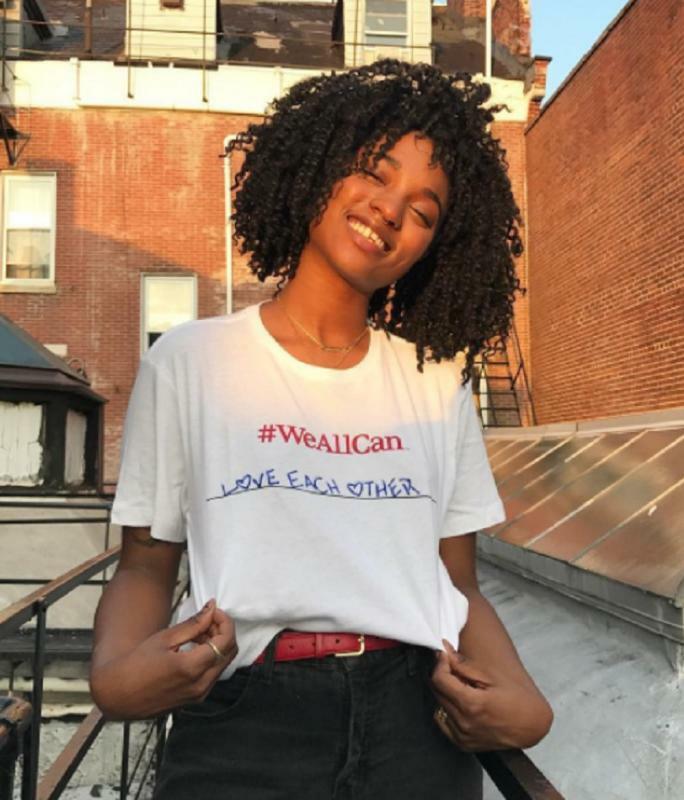 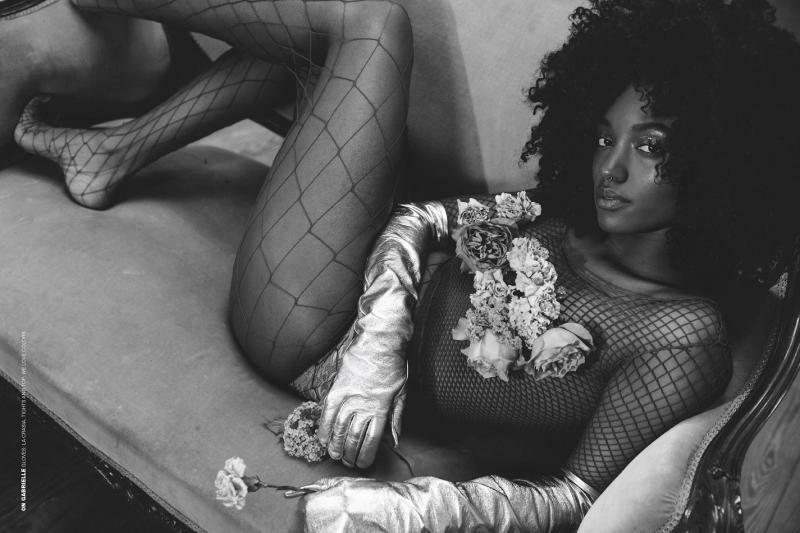 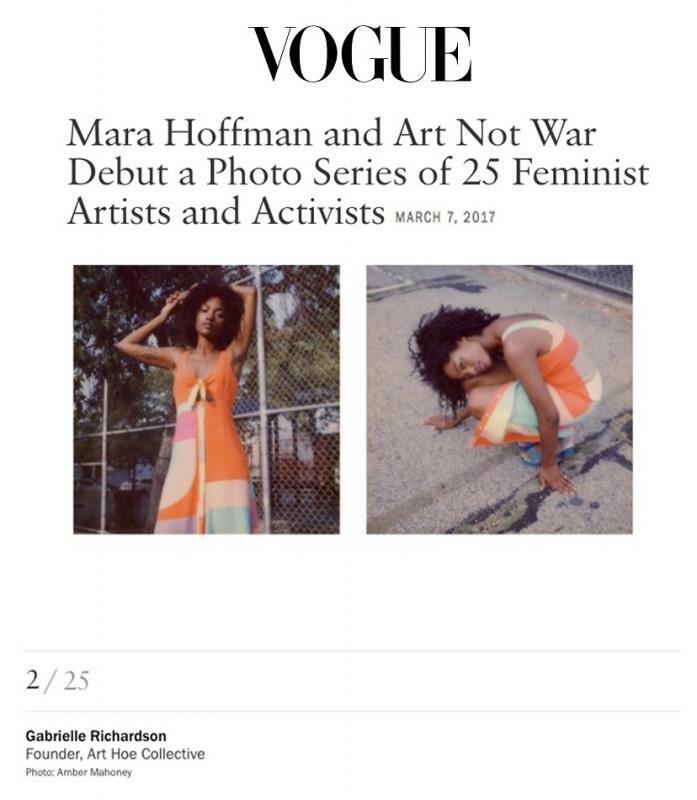 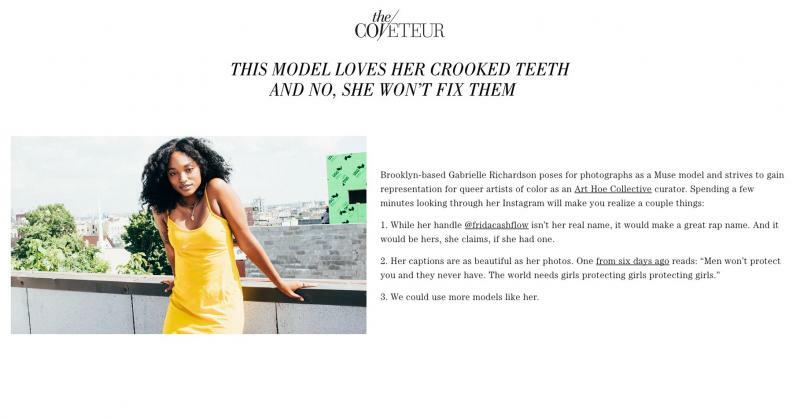 As an artist herself, a curator, and activist, Gabrielle has become passionate about modeling and utilizes it as a medium for her artistic expression. 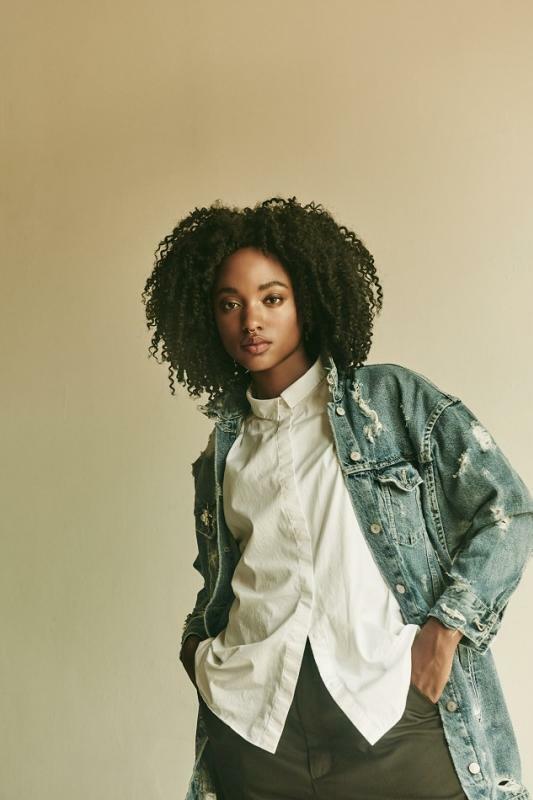 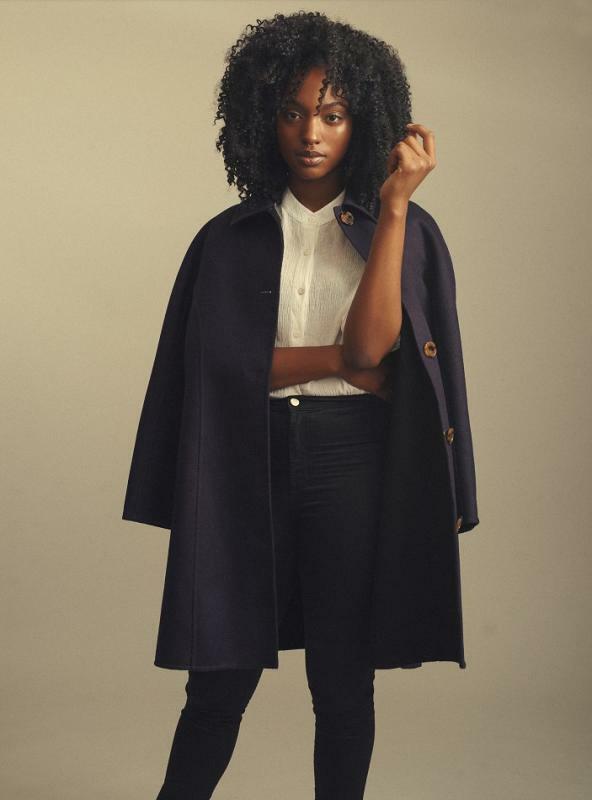 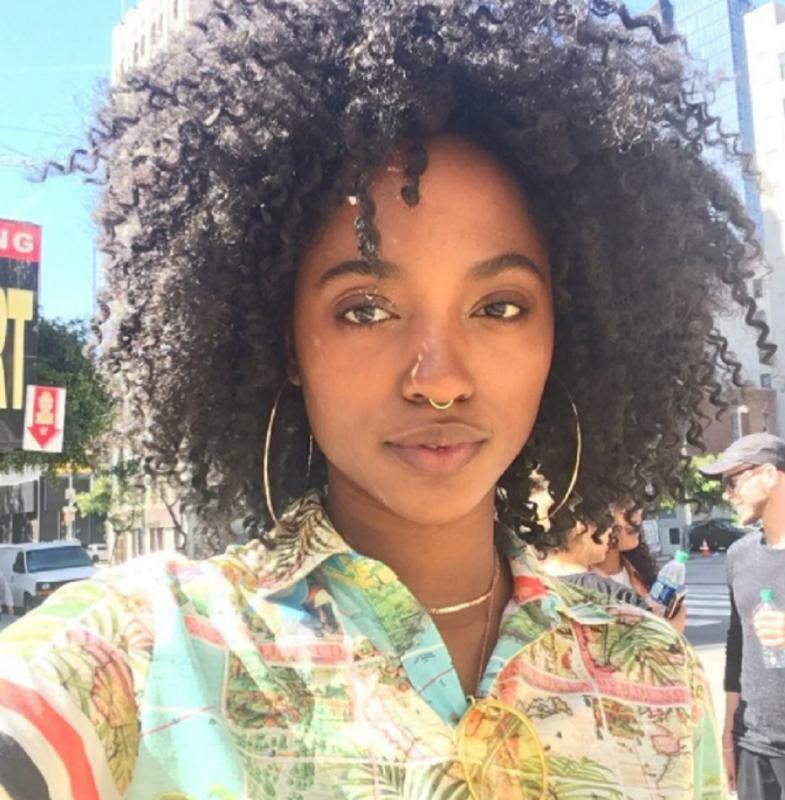 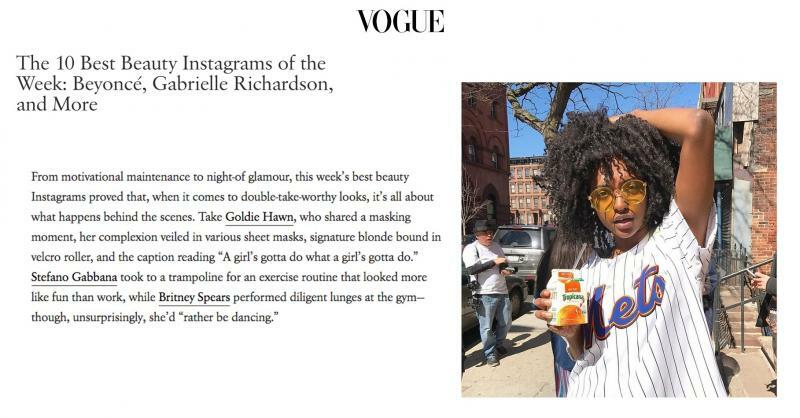 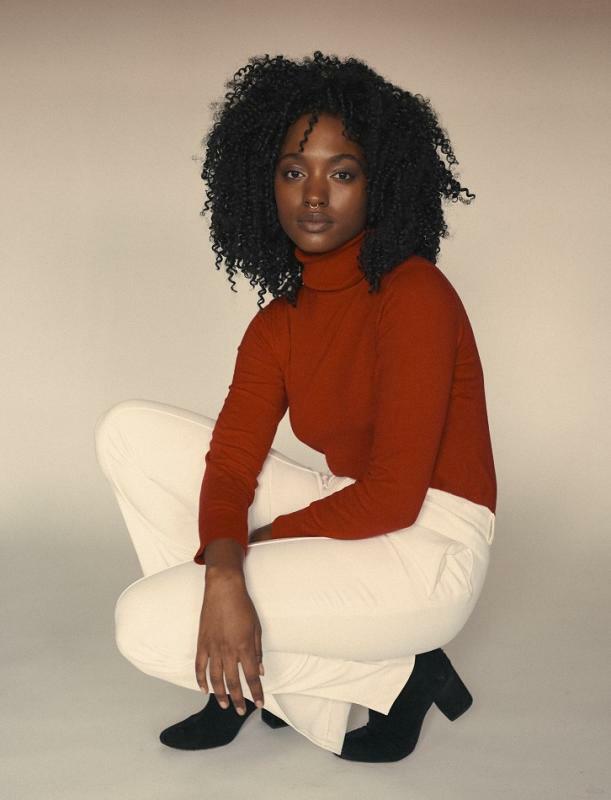 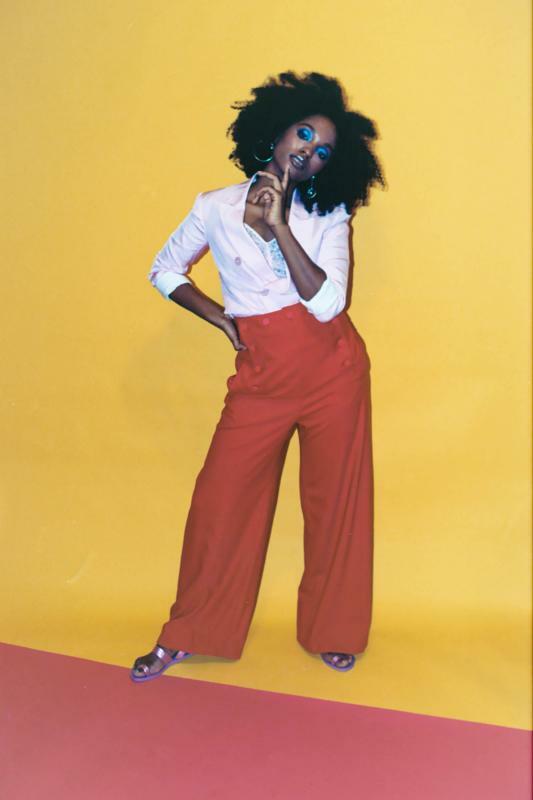 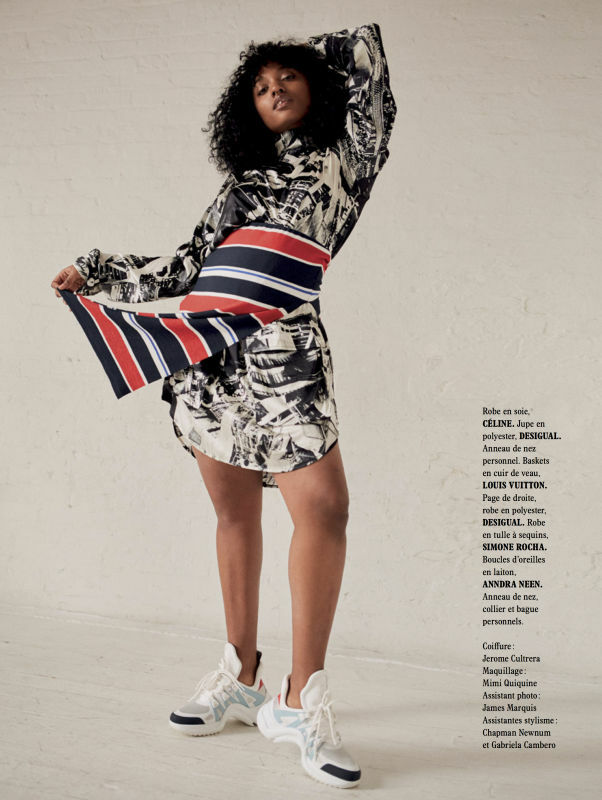 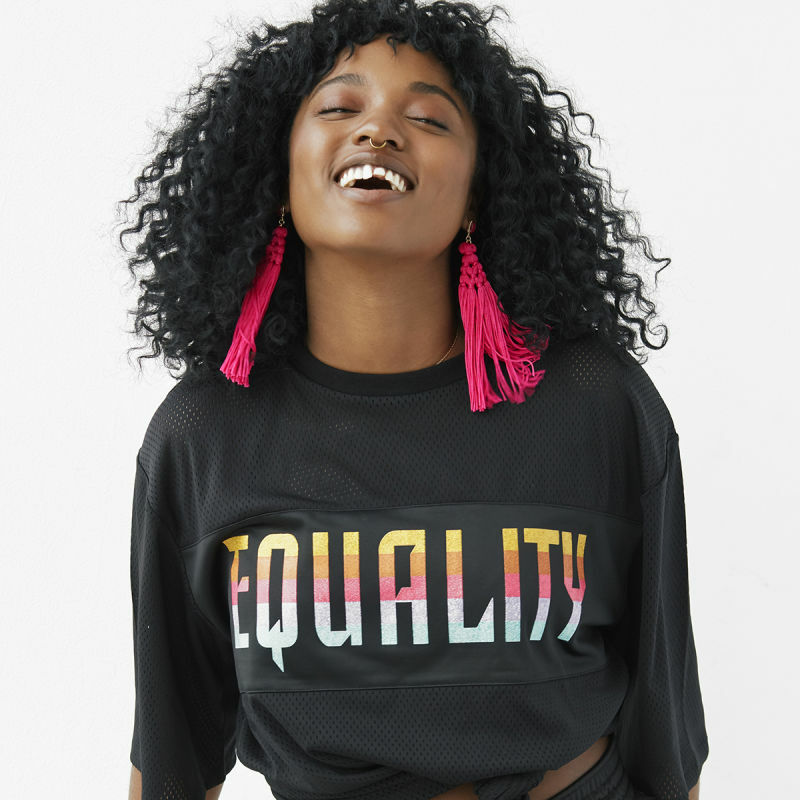 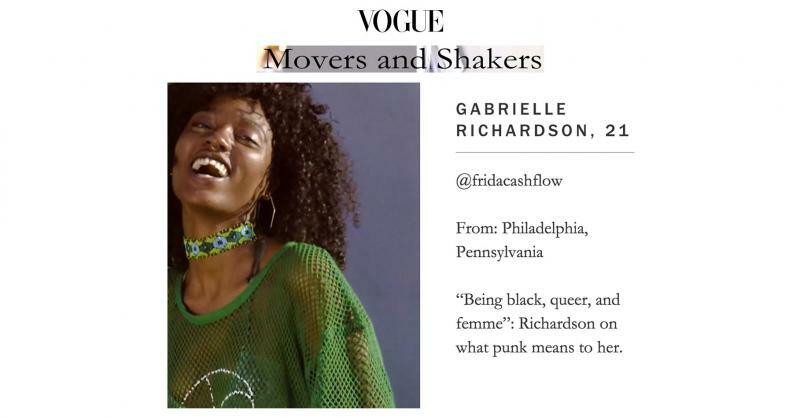 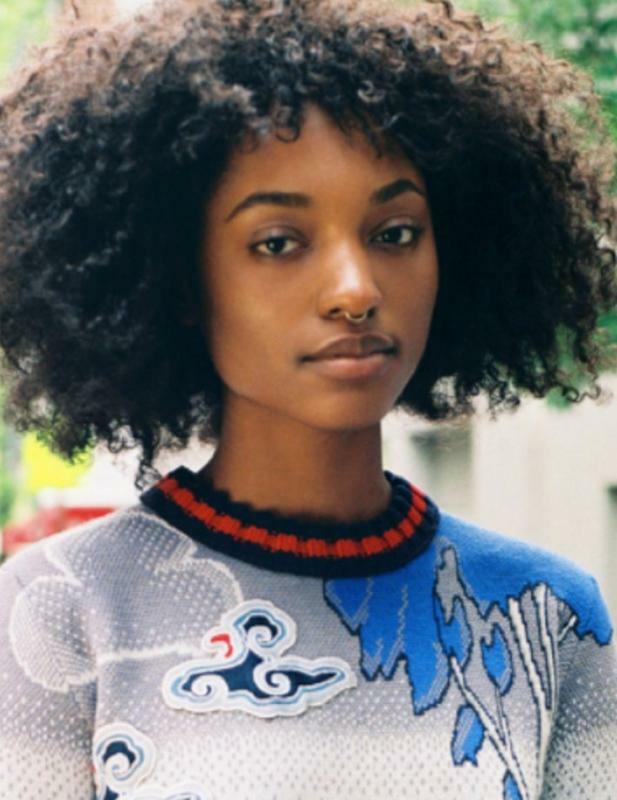 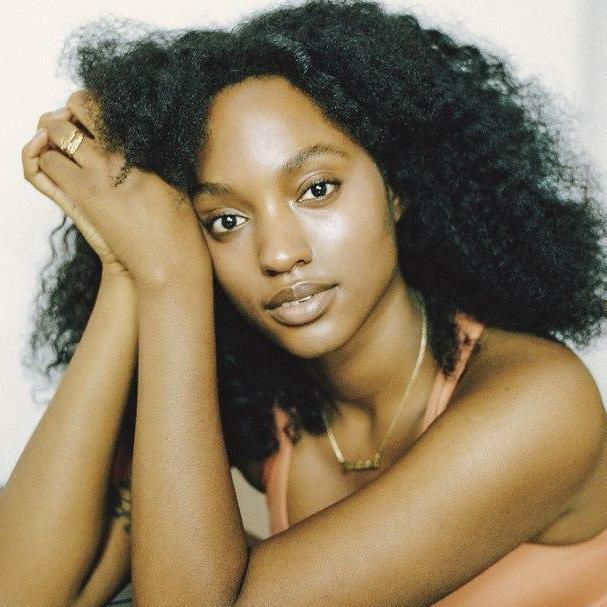 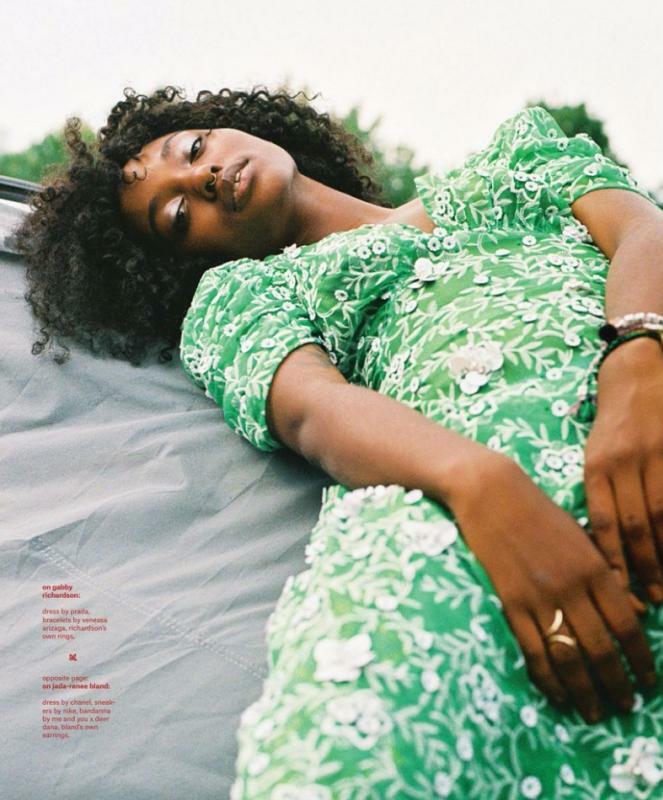 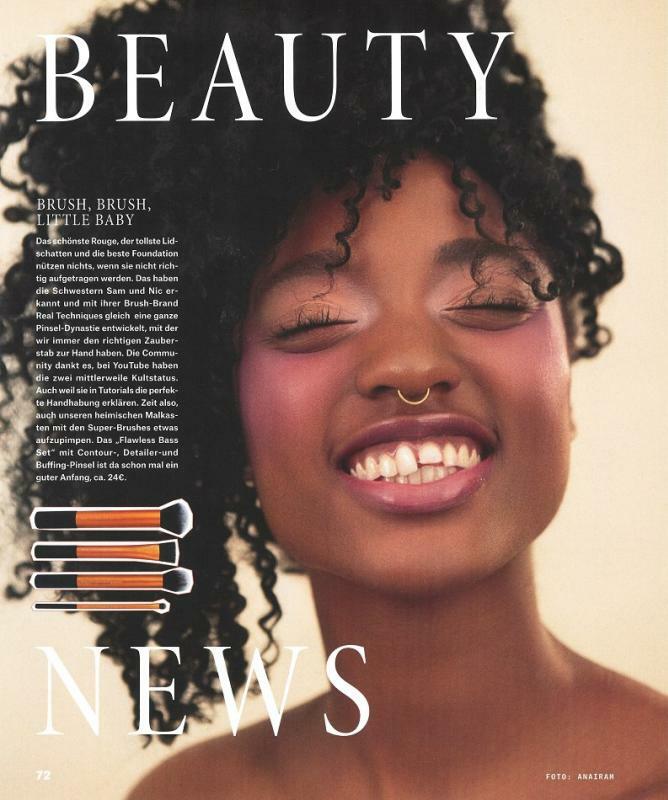 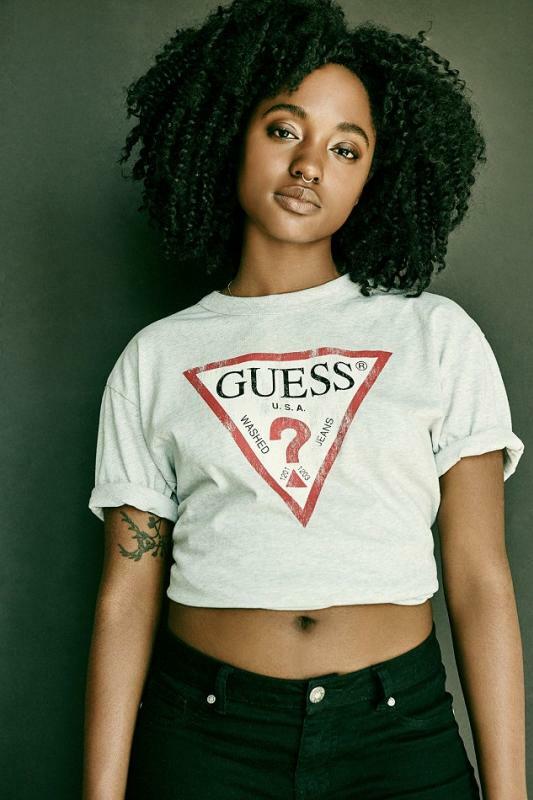 Since modeling full time, Gabrielle has appeared in; i-D, ELLE, Vogue.com, ALLURE, Glamour, L'Officiel Paris, Nylon, Glassbook, The Cut, and Paper Magazine. 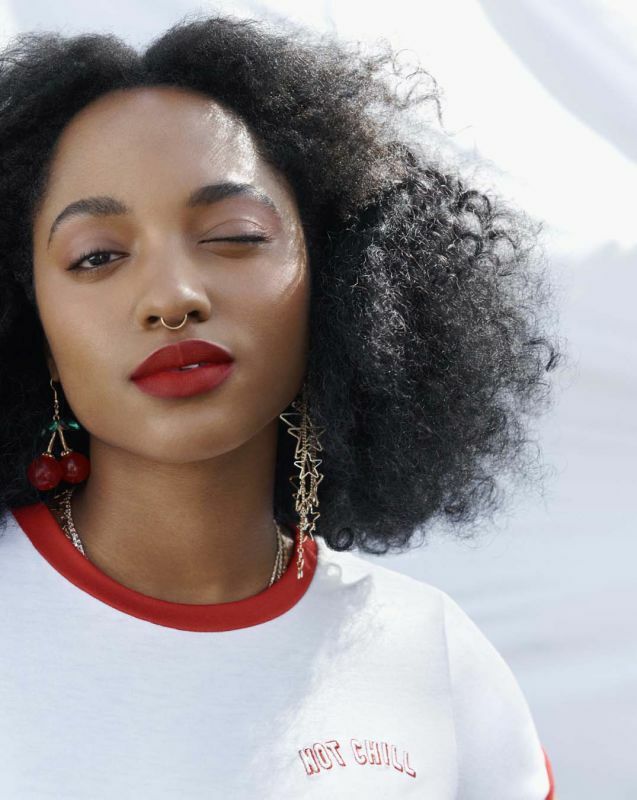 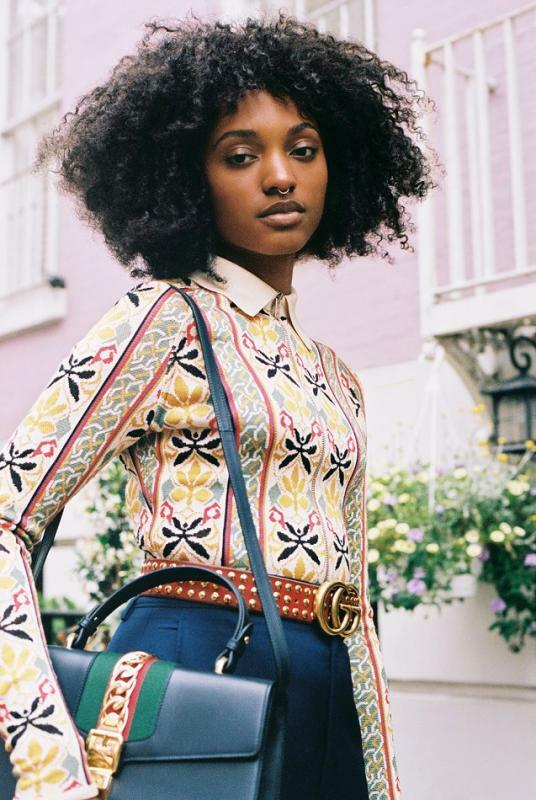 She has starred in campaigns for Gucci, Coach, Barney's, Mara Hoffman, Diane Von Furstenberg, H&M, Asos, Urban Outfitters, Nike, Adidas, Milk Makeup, & Target. 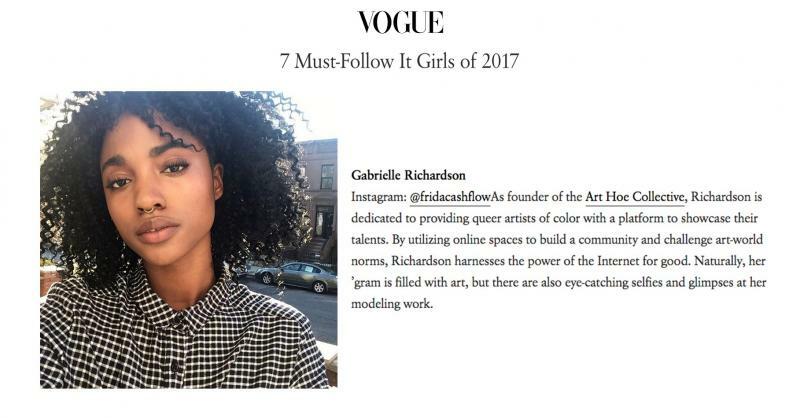 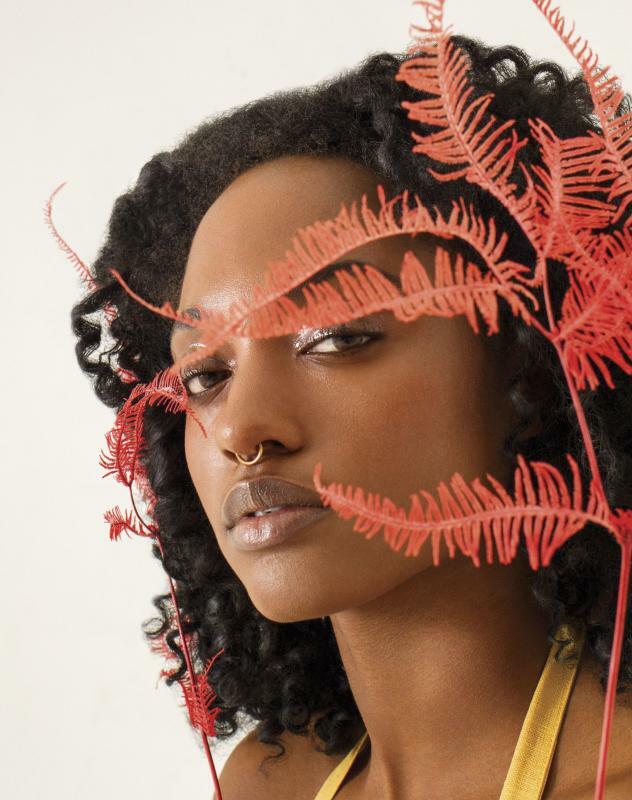 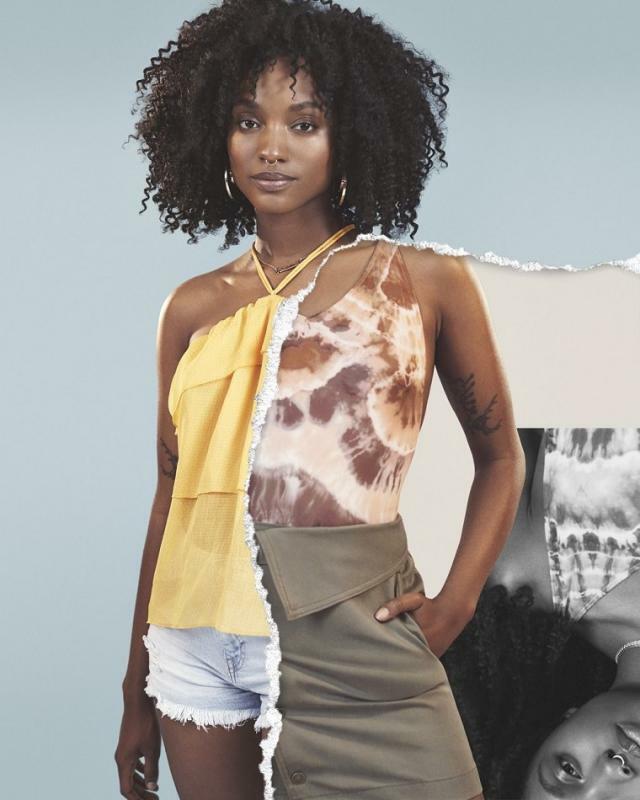 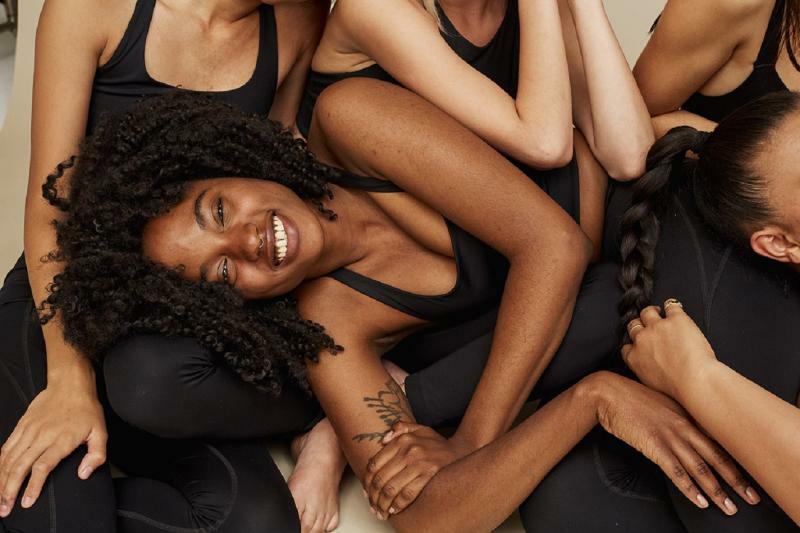 Alongside modeling, Gabrielle focuses on painting and sculpting as well as, raising funds and awareness for Women's Rights, Planned Parenthood, the Dakota Pipeline and LGBTQ. 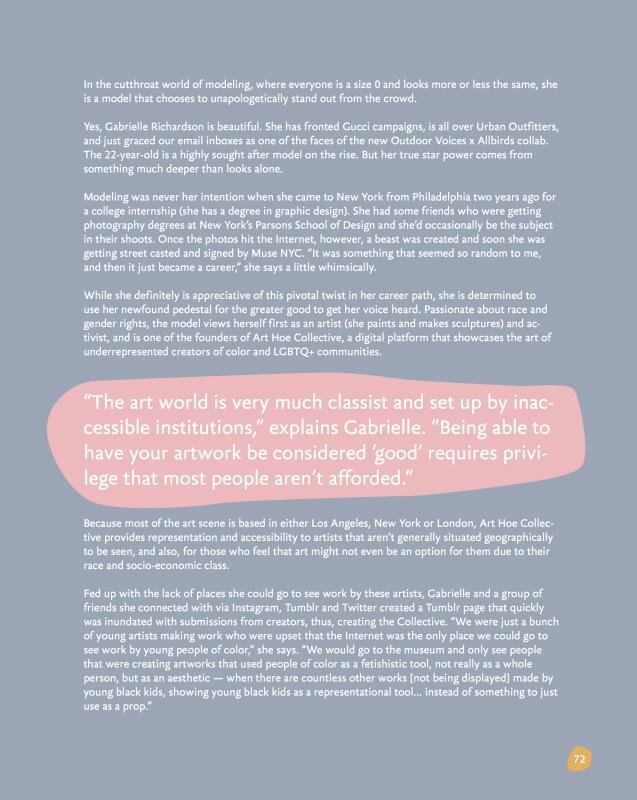 She hopes to grow the Art Hoe Collective platform to showcase the work of all submitting artists and help them along their creative paths.